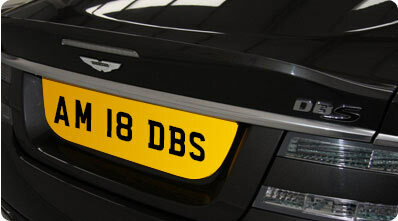 From time to time we get offered special or interesting personalised registration for sale. We list on this page any numbers that we currently have available for sale. If you would like us to market any plate that is in your ownership do not hesitate to contact us for a valuation, for us to purchase, or a commission sale.